SELAE (Sociedad Estatal Loterías y Apuestas del Estado) is promoting the 2017 Christmas Lottery with “Danielle”, an advertising campaign following on from the viral success of Justino in 2015 and Carmina in 2016. 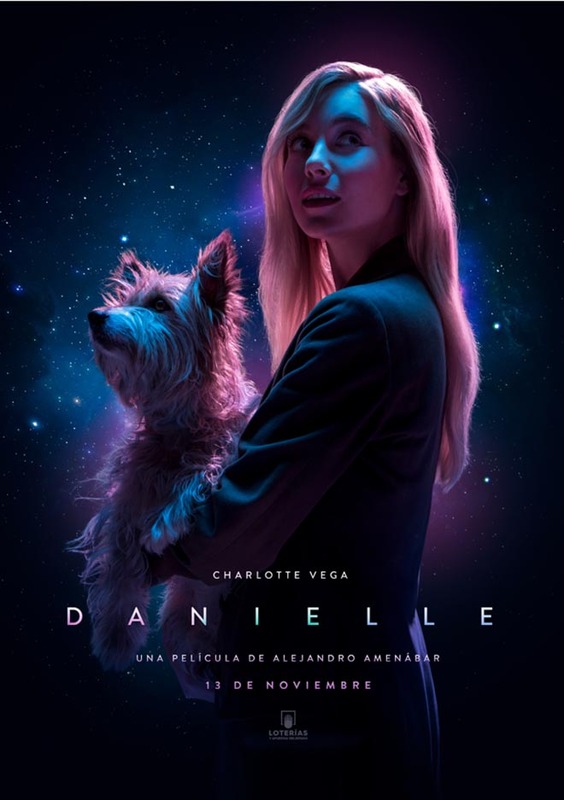 “Danielle” tells the story of an interstellar visitor who unexpectedly lands on Earth and meets Daniel, a tour guide from Madrid. The film follows their shared story of hope, love and a lottery number, which forever binds them. “Danielle” demonstrates that the best part about the Spanish Christmas lottery is sharing it with the ones you love. 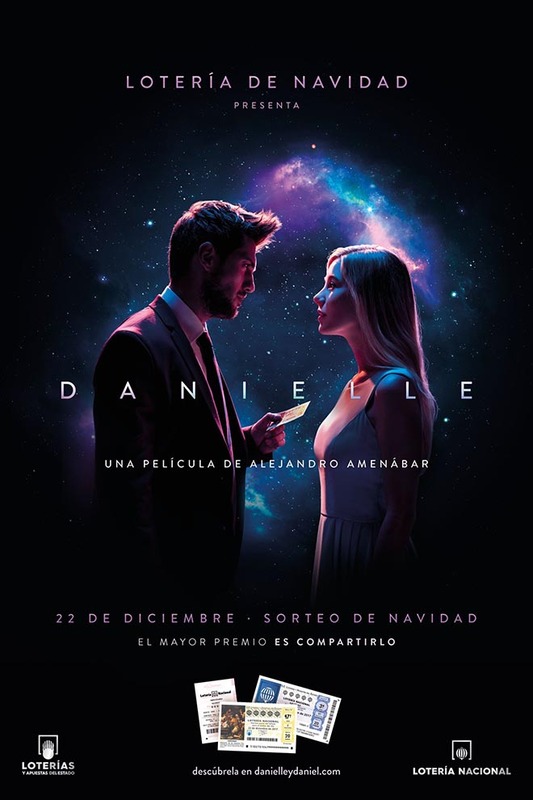 The Danielle film is coupled with an online activation, online at danielleydaniel.com, that plays on the Spanish Christmas Lottery’s unique system, in which groups of people can share a number and win together. For the first time, Spaniards will also be able to create connections with unknown lotto players who share their same number on danielleydaniel.com. Using their lottery numbers, represented as stars, players can form constellations with others who unknowingly share the same lottery number, creating new and surprising connections in the process. The Danielle campaign was developed at Leo Burnett Madrid by chief creative officer Juan García-Escudero, creative directors Gaston Guetmonovitch, Mercedes Lucena, Iñaki Martí, art directors Javier Lopez Canle, Sergio García, Juan Frias, copywriters Jorge Castro, Federico Botella, digital art director Sergio Garcia, digital copywriters Iris Fernández, Teresa García, tech team Víctor Moreno and Horacio Panella, agency producers Esther García, Gustavo Samaniego, channel planner Ana Matesanz, account director Sara Iglesias, account manager Sara Cubillo, digital leader Carmina Serrano, account executive Carlos Martín, working with SELAE marketing team Jesús Mayoral, Federico Fernández, and Margarita Moreno. Music, “Danielle”, was created by Roque Baños.